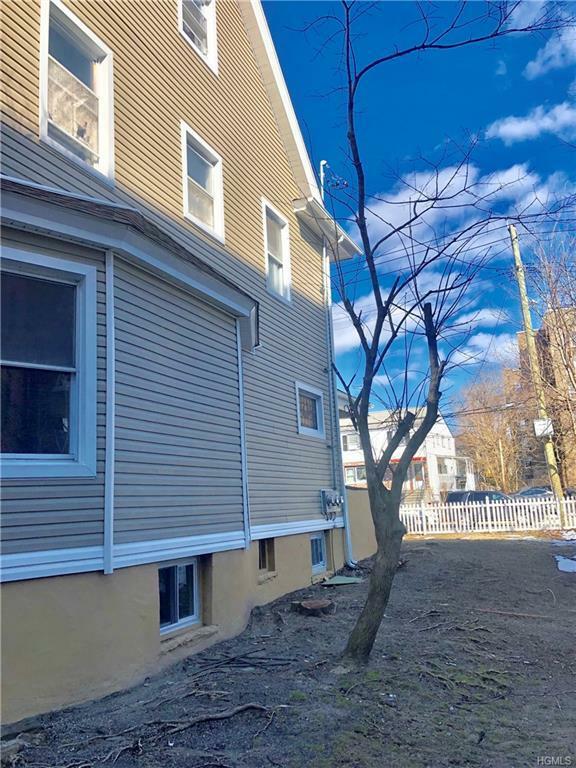 Newly renovated large 3 family home. 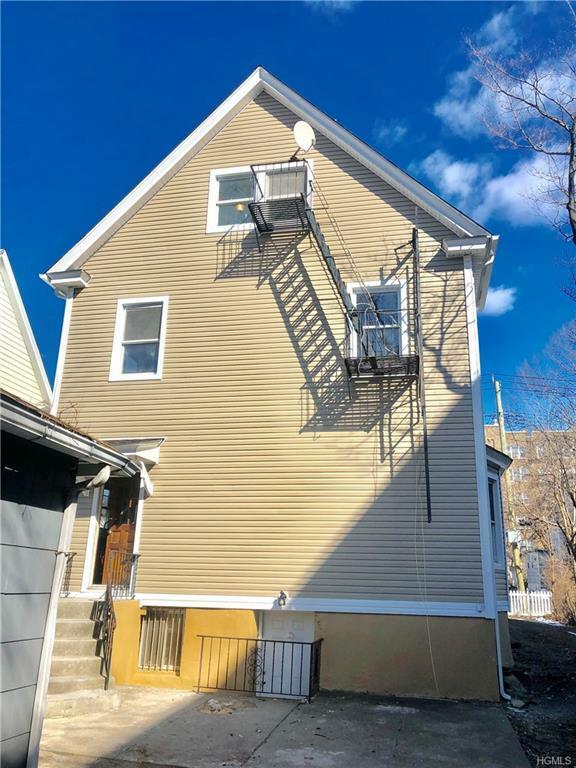 Located on a quiet street North side of Mt Vernon, newly renovated, which features, new siding, new roof, new boiler, windows, updated electric and plumbing, new hot water tanks and furnace and the list goes on. 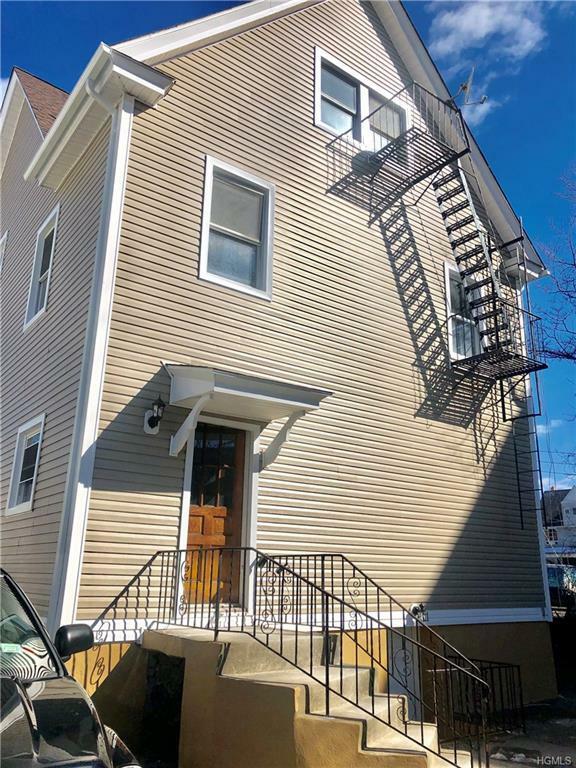 3 new kitchens with granite countertops, new stainless-steel stove and refrigerators 3 newly renovated bathrooms, hardwood floors beautiful wood trim throughout. A spacious basement which walks out to a sizable backyard. 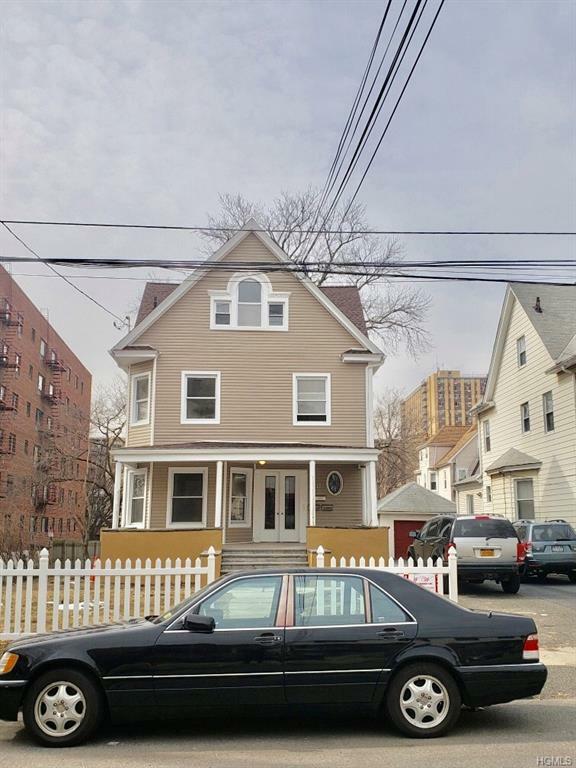 2 cars detached garage and 4 cars driveway which is a lot of parking. Buyer pays all transfer taxes. Come and see! Listing courtesy of Jasmin Drummond of Krc Elegant Homes Realty Corp..